Thanksgiving, a day of giving thanks for the blessing of the harvest and of the preceding year. 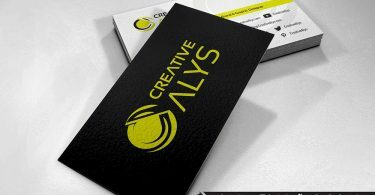 Here is a high resolution Branded Thanksgiving Card PSD mockup for you to create special Thank you cards with your own brand design in a unique style and send them over to your clients and mates. 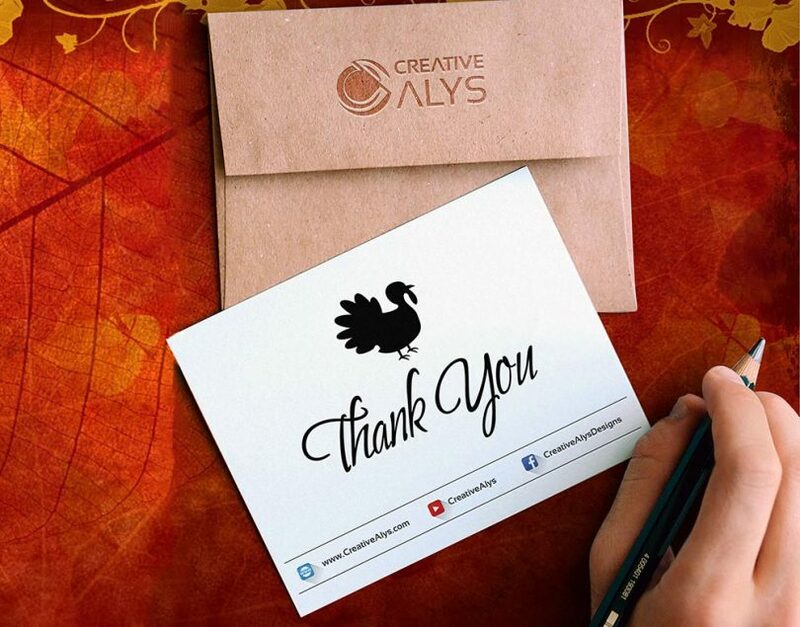 The PSD mockup consists of a thank you card design with an envelope that displays the logo in a Thanksgiving theme. Grab this Thank You card mockup now and feel free to share it. Also don’t forget to subscribe to our YouTube Channel to get more amazing stuffs and useful information. Check out the video below to see how to create Branded Thank you Card Display using PSD mockup in Adobe Photoshop. This way you can send Thanksgiving wishes in a unique style.